Great investment property + rare opportunity to live in a deluxe home & own a licensed Bed & Breakfast with great income. Huge flat level lot 37,500 SF with souther backyard, gated front yard w/ lots of parking spaces. 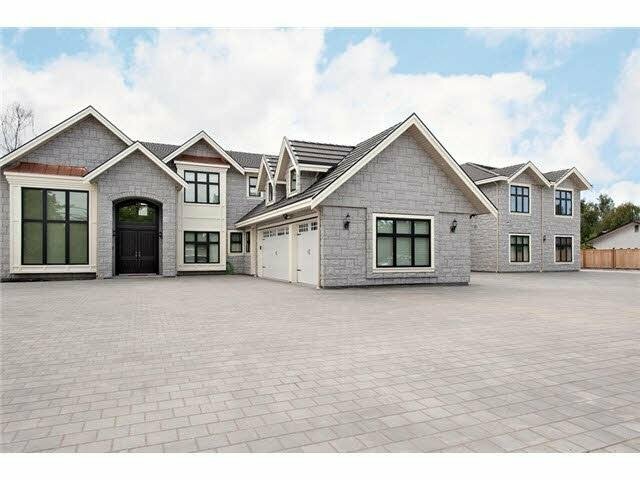 Custom quality built 11,244 SF living space, functional layout, radiant heating, high quality materials & craftsmanship throughout. Total 11 spacious bedrooms. Separate entrance for B&B. Close to shopping center, public transit, natural park and 99 Hwy. Don't miss out!